This is a new first-time offering by Black Jungle. 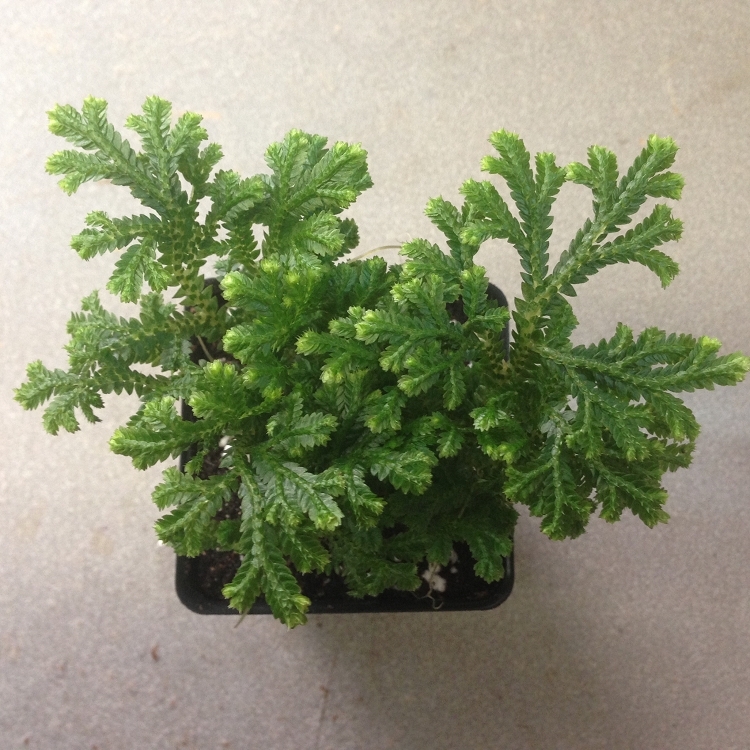 This Selaginella grows upright, is dark green, and forms a spreading rosette. Great for moist but well drained conditions.